Beautiful villa in a quiet area. With private pool and large garden. 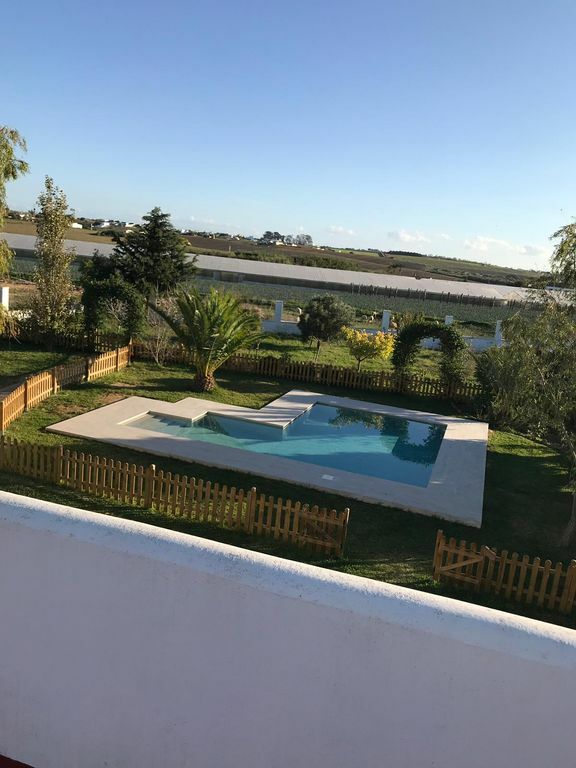 Near the beach and Conil and very close to El Colorado (commercial area with all kinds of services). It has two bedrooms, bathroom with shower and a toilet. Very spacious room with the possibility of putting an extra bed. It has a large parking lot inside the property. The house is inside a farm with very few neighbors.